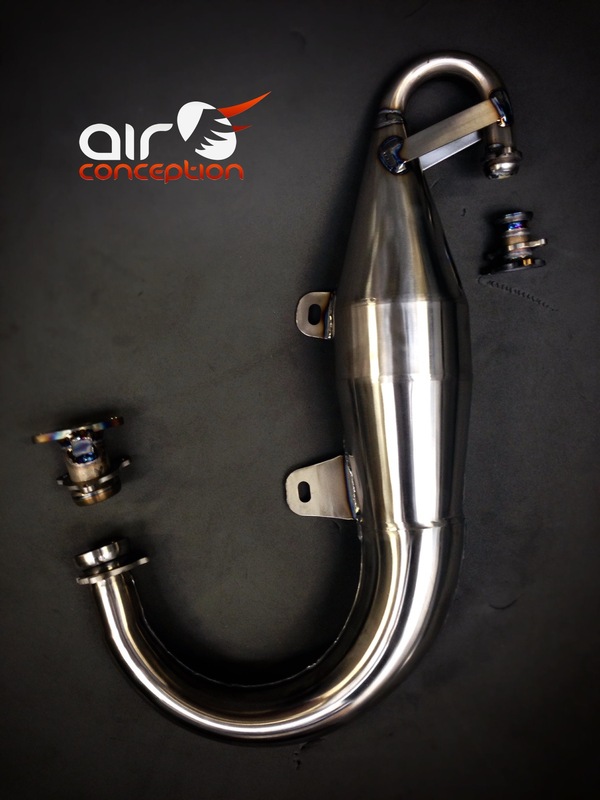 Air Conception the well known French Paramotor manufacturer has produced a Titanium Exhaust for their Ultimate 130cc engine, making this little power plant even lighter. The engine that was already one of the lightest power to weight units available is now only 10.5kg when fitted with the titanium exhaust, with specs of 25hp & claimed thrusts up to 68kg. 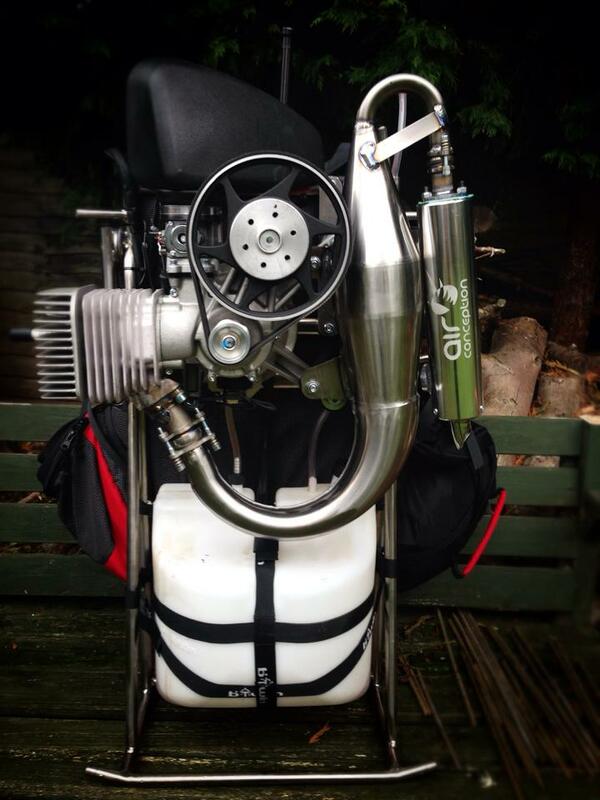 Not only lighter the titanium exhaust is reported to be stronger and quieter. 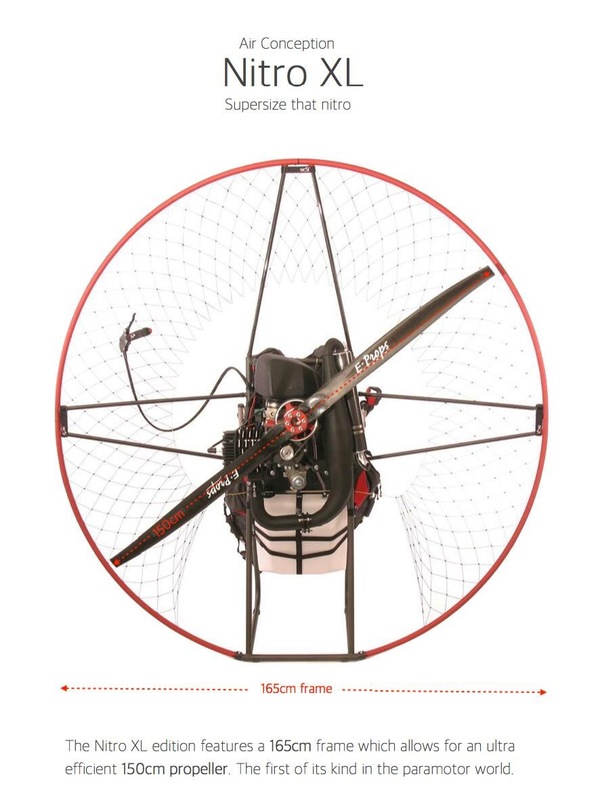 Adding the titanium exhaust brings the complete weight of the Ultimate 130 titanium paramotor down to a mere 19.5kg. We can say it is a nice looking exhaust and a welcome departure from the common black painted exhausts we are used to seeing. 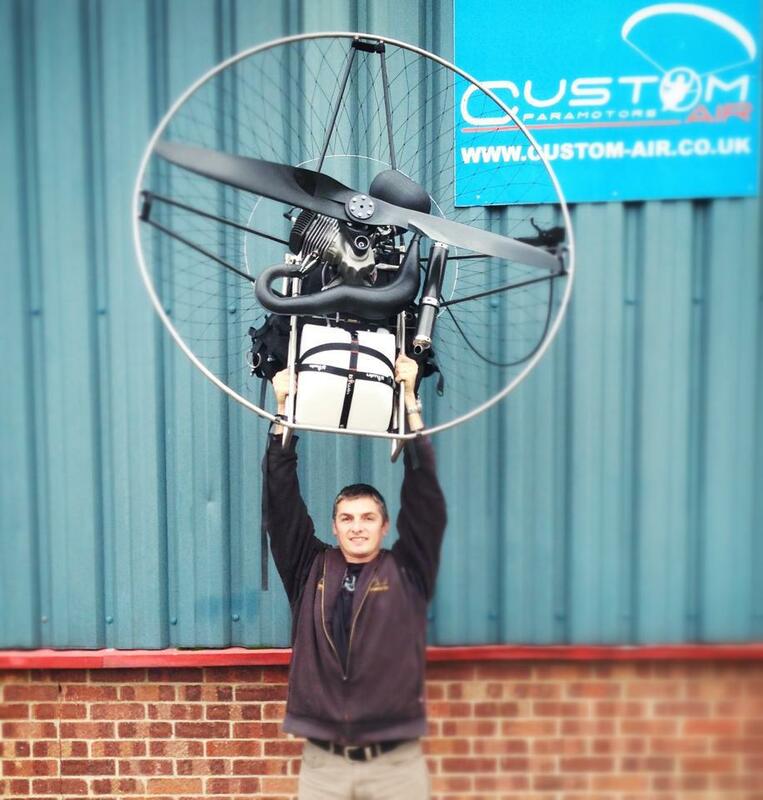 Can be seen in the UK at Custom-Air.